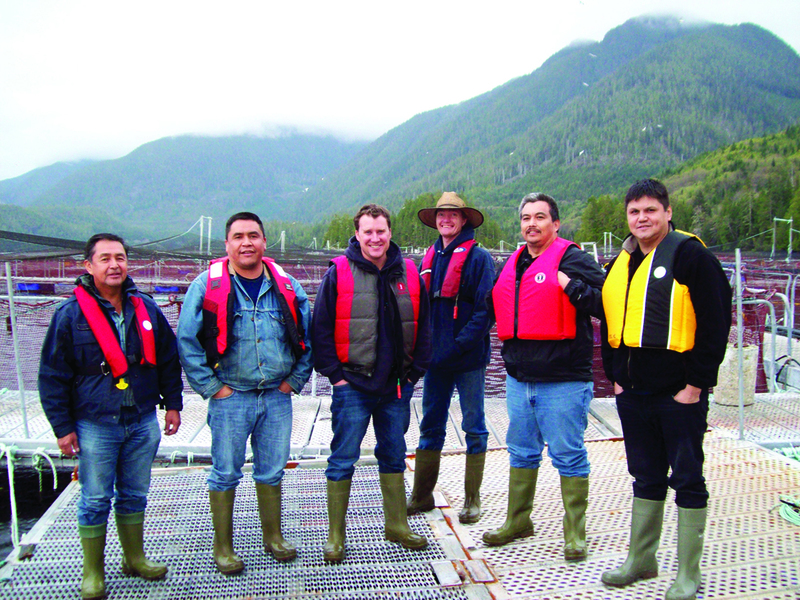 A North Coast First Nation owned and operated shellfish aquaculture company is seeking a dynamic individual to oversee all strategic and tactical matters as they relate to budget management, cost benefit analysis, forecasting needs and the securing of new funding related to operating a profitable shellfish farm. Strong financial business background with relevant experience in aquaculture management. Work with the CEO on the strategic vision including fostering & cultivating stakeholder relationships. Assist in performing all tasks necessary to achieve the organization's mission. Oversee the management and coordination of all fiscal reporting activities for the organization. Monitor banking activities and ensure adequate cash flow to meet the organization's needs. Assist in the implementation and calculations of wage incentives, commissions, and staff salaries. Oversee the maintenance of the inventory of all fixed assets, including assets. Oversee Accounts Payable and Accounts Receivable. Information packages are available at GNC #3 Raven Center, 888 Highway 16 Skidegate, Haida Gwaii, BC, V0T 1S0 and will be mailed on request. All applicants must review information package. Deadline for submissions is October 16th, 2017.